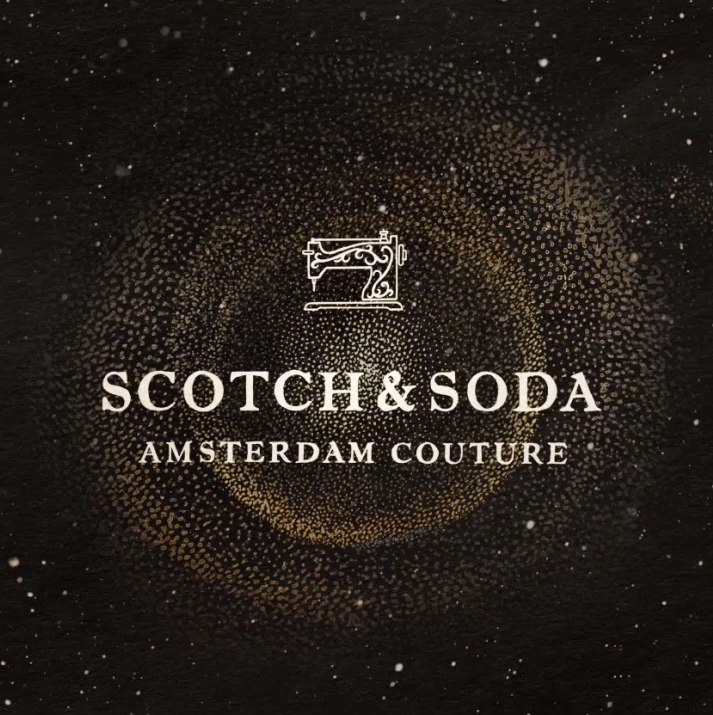 Netherlands-based global fashion brand, Scotch & Soda, has hired Chester-based Salience to lead their organic search marketing strategy in 2019. Salience has been tackling their international site architecture since early January and will continue to improve organic performance through an integrated campaign of SEO, content marketing and digital PR. “Scotch & Soda have huge organic potential and global brand reach.” Said Brett Janes, Content Director for Salience. “With improved international setup and an integrated approach to content throughout the site, we’re confident we’ll help them see their true online visibility very soon. Salience rebranded from Inside Online in 2018 after adopting agile methodology and focusing on search marketing campaigns for retail, finance and charity brands.